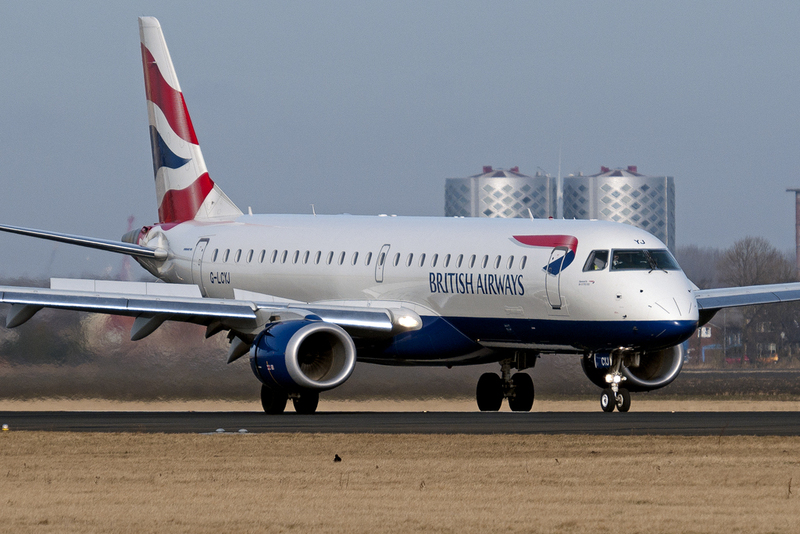 BA Cityflyer has re-opened applications to its First Officer Placement Programme. Designed specifically for modular trained pilots seeking their first employment opportunity, the First Officer Placement Programme represents a work placement and funded training opportunity leading to the full time permanent role of a First Officer on the airline’s Embraer fleet. Applicants must hold a EASA Commercial Pilot Licence and Multi-Engine Instrument Rating (CPL/MEIR) and have completed all of their training via the modular route in order to be considered for this opportunity. The successful candidate will join the airline in a salaried role within Flight Operations for approximately two years. After the first year the successful candidate can expect to progress to the role of Navigation, Weights and Performance Officer which they can expect to perform for a further year before commencing Kura’s BESTPILOT programme and going onto Type and Line training on the Embraer 170/190 fleet, all paid for by the airline. Applications for the BA Cityflyer First Officer Placement Programme are being accepted exclusively through Kura Aviation. For further information, visit www.kuraaviation.com.